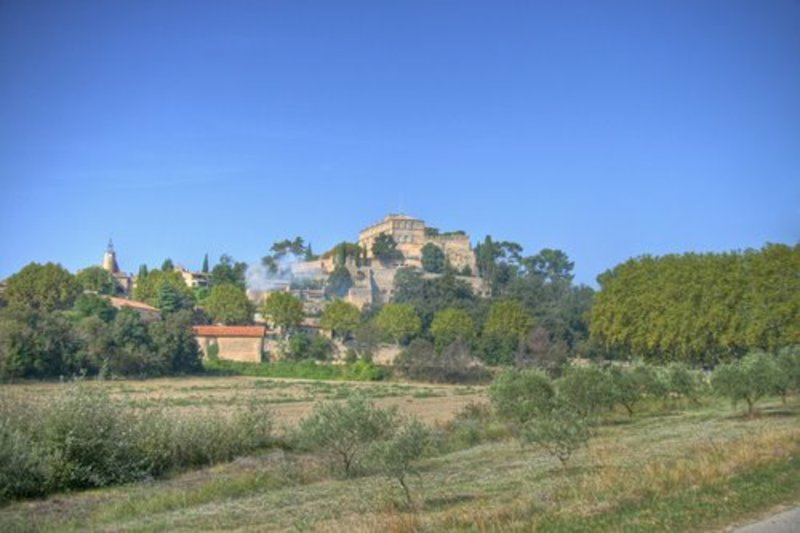 To see photos of nearby towns of Sannes, you can try the following links : - Photo of La Motte-d'Aigues (84240) : town located at 3. 01 km - Photo of Cabrières-d'Aigues (84240) : town located at 3. 07 km - Photo of Ansouis (84240) : town located at 3. 21 km - Photo of Cucuron (84160) : town located at 4. 49 km - Photo of La Tour-d'Aigues (84240) : town located at 5. 74 km - Photo of Vaugines (84160) : town located at 6. 40 km - Photo of Villelaure (84530) : town located at 6.